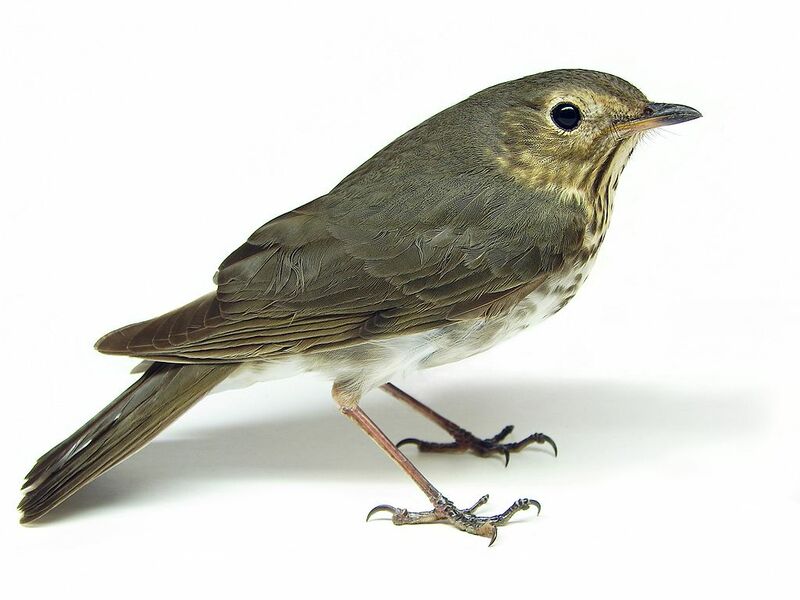 One of the things I most look forward to each spring is the arrival of the year’s first Swainson’s thrush. They announce their presence through, first, their calls, then a bit later the males will start to sing: usually in the late dusk, long after most other birds have gone to roost for the evening. 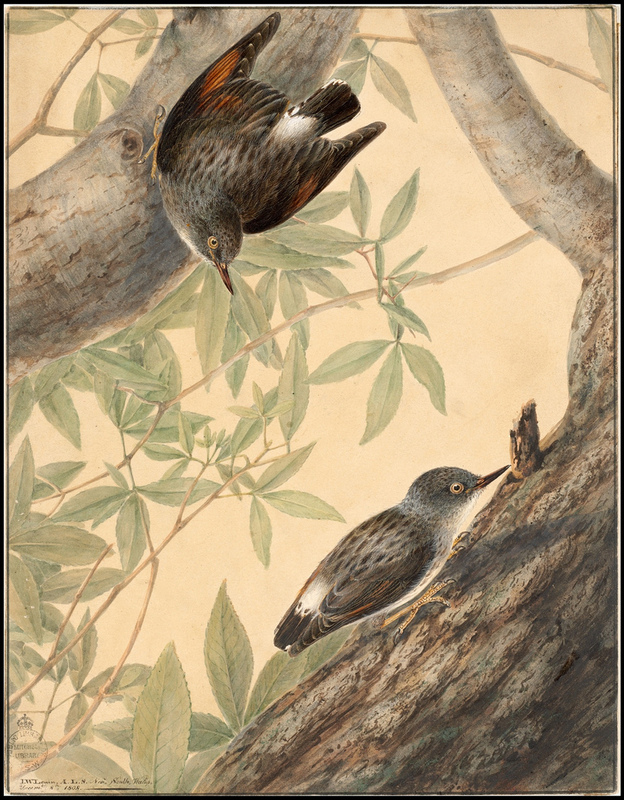 They are shy and secretive birds that prefer dense thickets of deciduous brush and mature trees. We are fortunate to have them in our yard, and it seems the past couple of years there are more of them. Once you learn the clear whistling “whit” of their calls, and the entrancing flutelike song, you’ll never forget them. April 9th, evening. I drive to downtown Menlo Park, Applewood Pizza, to pick up dinner. It is my last night in Menlo Park. I’m returning to my car with the pizza and, just before opening the door to my mother’s car, I see the sillouette of a small bird on a short post, about three feet from me. The bird doesn’t fly off, and after a second or two I make out his profile and the darker patches on either side of his breast. He is softly twittering and fluffing his feathers, looking at me. 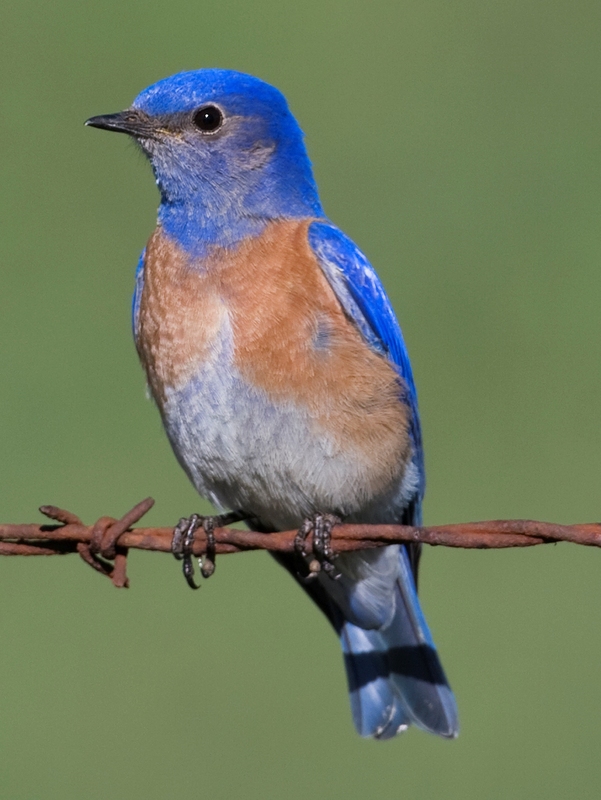 I realize he is a male Western Bluebird. He utters a small clear whistle, and I respond in kind. He fluffs and twitters, whistles again, completely unafraid of me. I continue to talk softly to him, as I often do to birds. Finally, this fellow sees that he has things to do before settling in for the night and darts off. I open the car door, pack in my pizza, and head for my last night at mother’s house. I feel a lightness, as though I have just been given the secrets of the Universe. Winter is my favorite time of year to work in the woods. Here in the Pacific Northwest lowlands, it rarely snows and temperatures hover just below 50 degrees in the daytime. It’s usually overcast and damp-to-wet. You’d think the woods would be a bit on the depressing side, but I find them intimately composed. 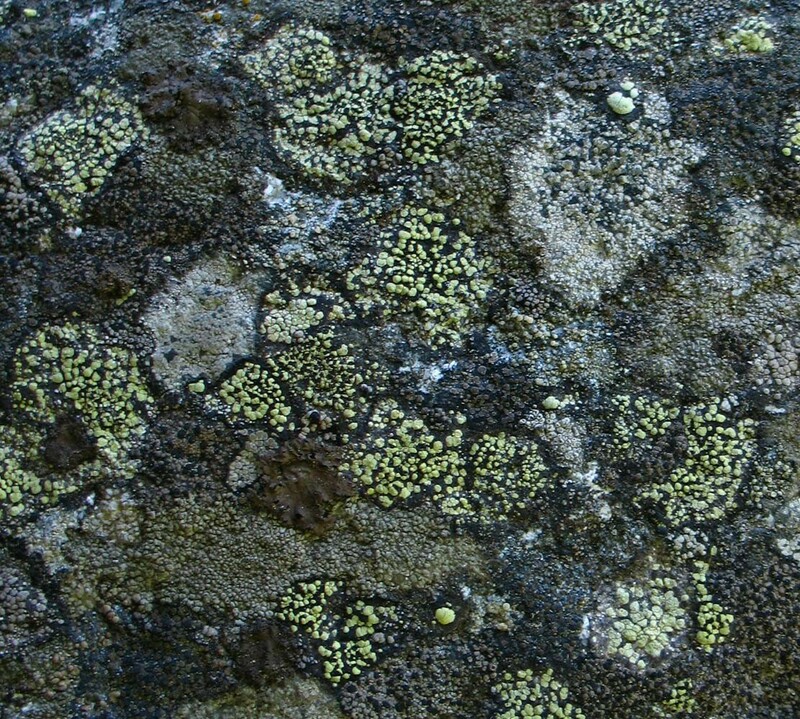 The constant dampness stimulates the growth of the most amazing moss gardens (which deserve a post of their own) and sounds are muffled. 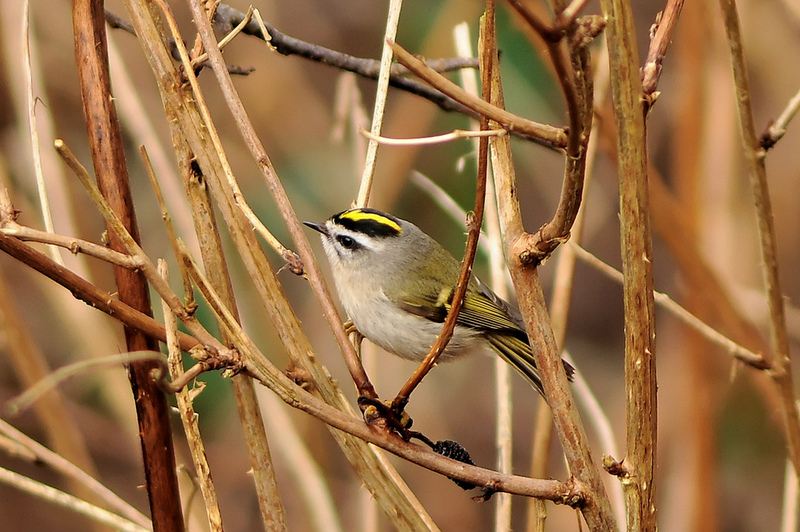 One sound, however, infiltrates the muted woodland: the calls of flocks of Kinglets. In the Pacific Northwest the Golden-crowned Kinglet is a year-round resident, but his high, thin call is drowned out by stronger singers – except in winter. 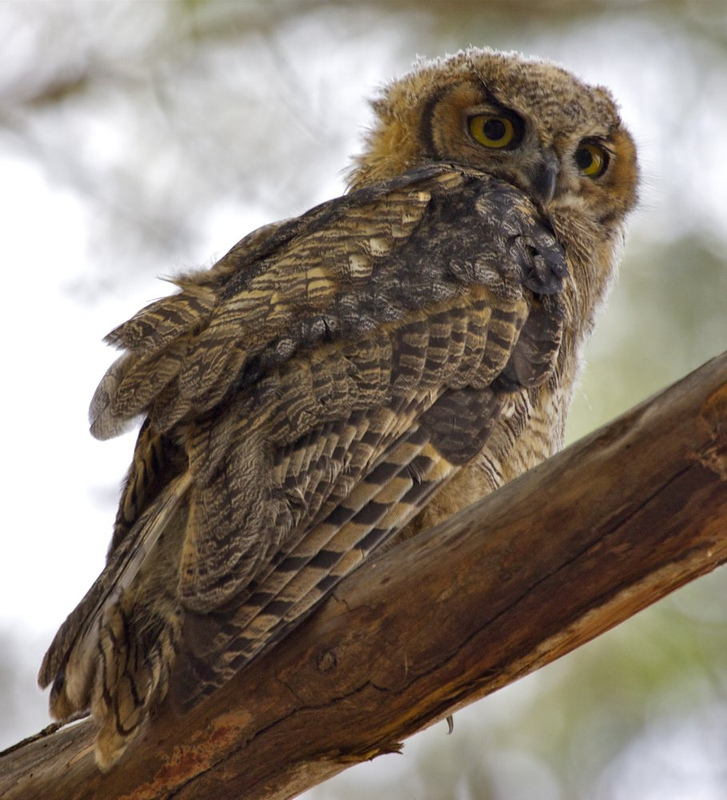 If you happen to be working or hiking in the woods and stop to take a breather, you might become conscious of a high-pitched tzee-tzee-tzee from somewhere in the trees around you. The sound diffuses quickly and is difficult to pintpoint, but if you look towards the sounds you might catch flickers of movement. Kinglets are diminutive and move ceaselessly, searching for tiny geometrid caterpillars (better known as inchworms). Kinglets are such beautiful exemplars of winter survival that Bernd Heinrich devotes several chapters of his book Winter World to them. I highly recommend the book if you spend any amount of time outdoors in winter. Or just listen to the song recording below, and next time you’re out in the winter woods open your ears and listen for the call. You might find that the woods in winter are not empty and silent, after all. Photo by Brendan Lally, Creative Commons license // Recording by Tayler Brooks.